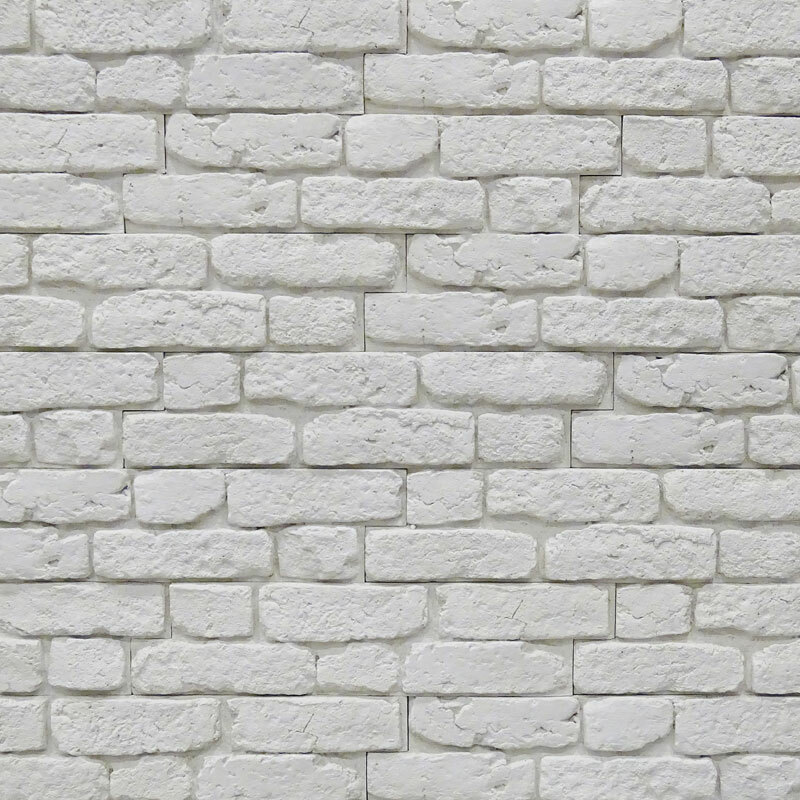 CITY BRICK in white is an interior design bestseller. It perfectly fits in rooms of a Scandinavian style, ascetic living rooms or usable spaces. The brick does not require grouting which shortens the time of its placing.